American politician, Hillary Diane Rodham Clinton is set to have a daily Bible devotionals published after her by a United Methodist minister. 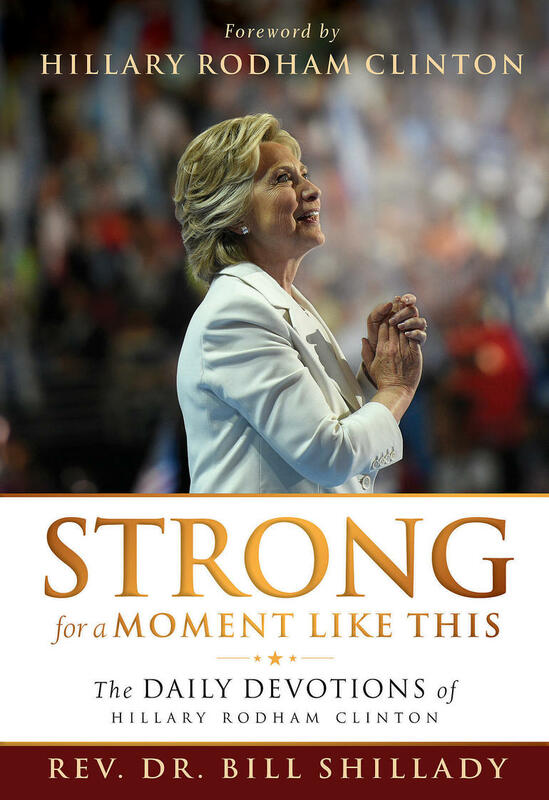 The devotional which is tagged “Strong for a Moment Like This” is written by executive director of the New York-based United Methodist City Society Rev. Bill Shillady and is scheduled for release on Aug. 15 and will feature about 365 of the over 600 devotions as well as a forward by Clinton herself. The Christian Democratic nominee received a devotion daily over the course of 20 months from Rev Dr Bill Shillady, a United Methodist minister and a few other pastors. They were sent to help Clinton “stay strong through arguably one of the more contentious elections in American history”, according to the book’s description on Abingdon Press. 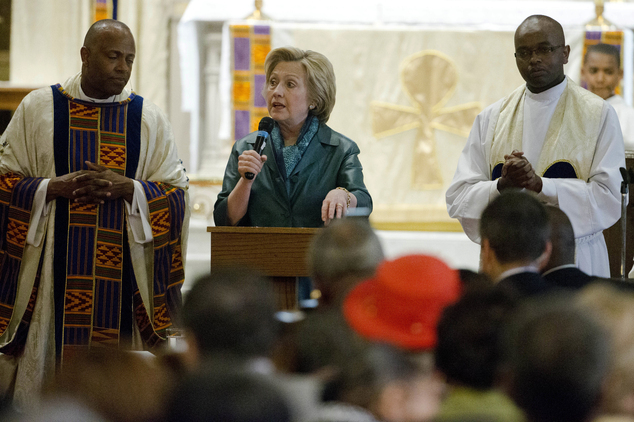 Clinton, who grew up as a Methodist, said she became a Democrat because of her Christian values. Christian Broadcasting Network Is Getting Major Attention From Trump’s Administration!